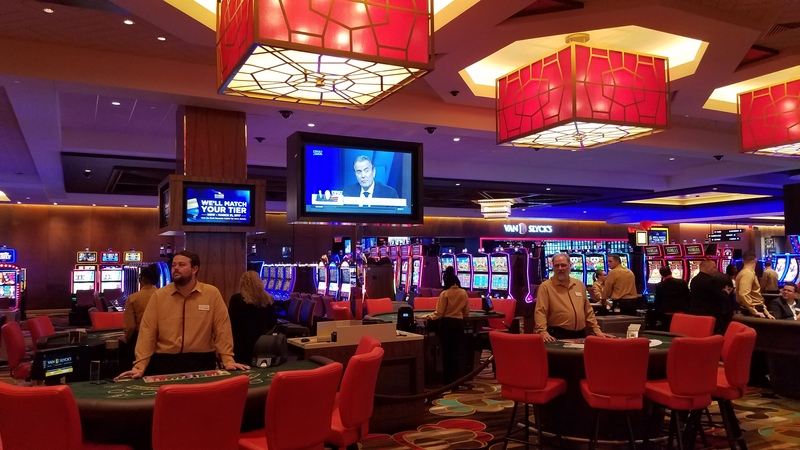 SVT recently completed the installation of Rivers Casino digital signage, video distribution, audio, and control systems in time for its grand opening in February. 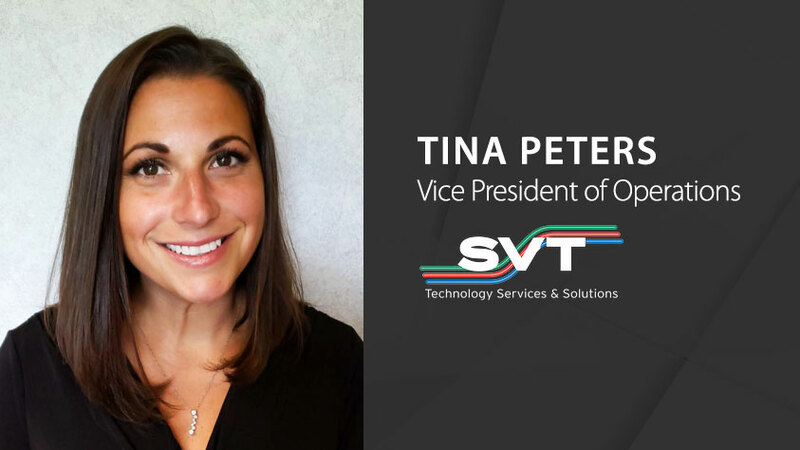 SVT designed and built the digital signage solution consisting of an IP video distribution system that Rivers Casino uses to manage and share high quality video across the casinos 147 displays…. 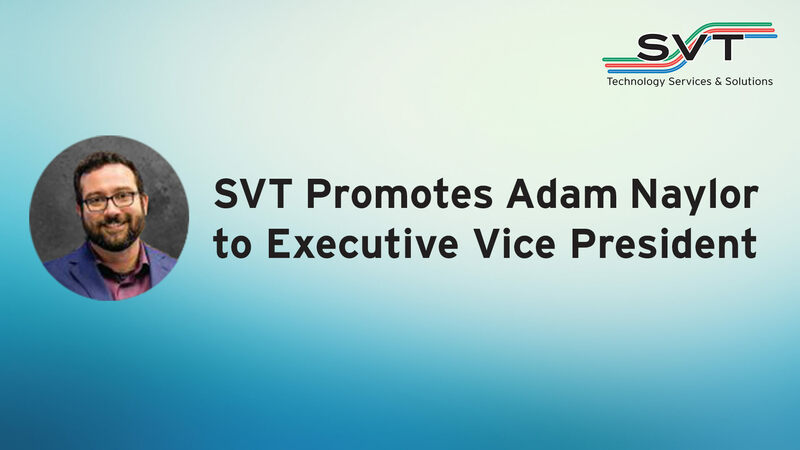 SVT hired Megan Salvia to the team as Senior Project Manager.